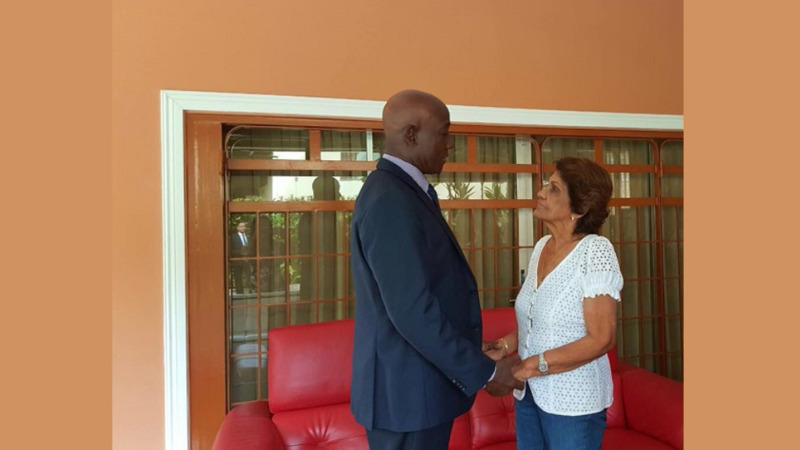 Prime Minister Dr Keith Rowley greets the wife of former President George Maxwell Richards, Dr Jean Ramjohn-Richards. 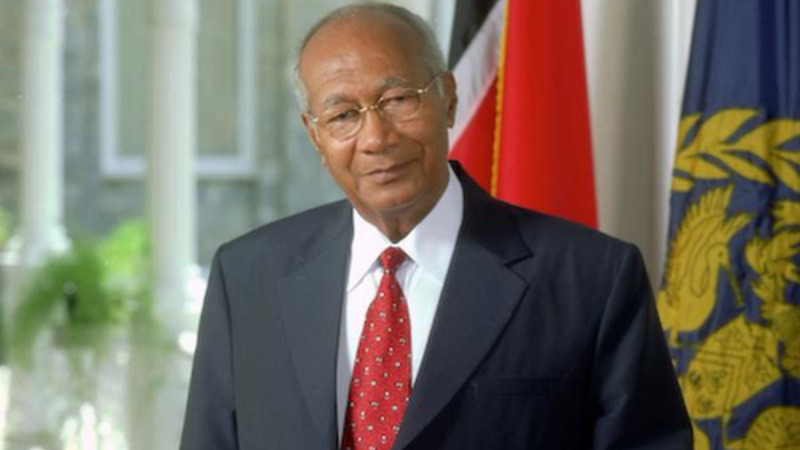 Prime Minister Dr Keith Rowley and his wife, Sharon Rowley, paid a visit to Dr Jean Ramjohn-Richards and her family today, to personally extend condolences on the passing of former President Professor George Maxwell Richards. The State funeral for the late President will be held on Wednesday at the National Academy for the Performing Arts (NAPA) North from 10 am. Professor Richards died on Monday from congested heart failure at the age of 86. 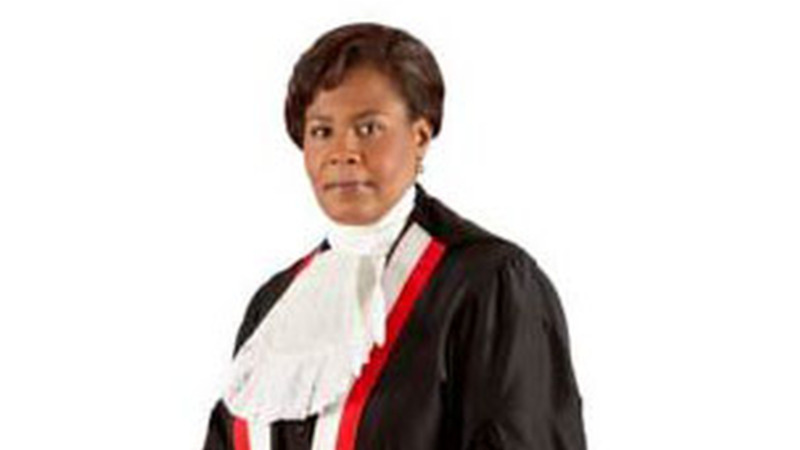 He was the fourth President to serve the Republic and the only one to do so without a background in law.